The kitchen is a room where you spend a lot of time- often it is the center of your home. It’s a place where meals are prepared, a place where your family eats and talks, a place where you entertain guests, a place where you keep and store everyday items. As such an important room in your home, you want your kitchen to feel clean, organized, and comfortable. If your kitchen is in need of an update but you don’t want to go through the cost or time of a remodel, you can still transform the kitchen with a few easy touch ups. 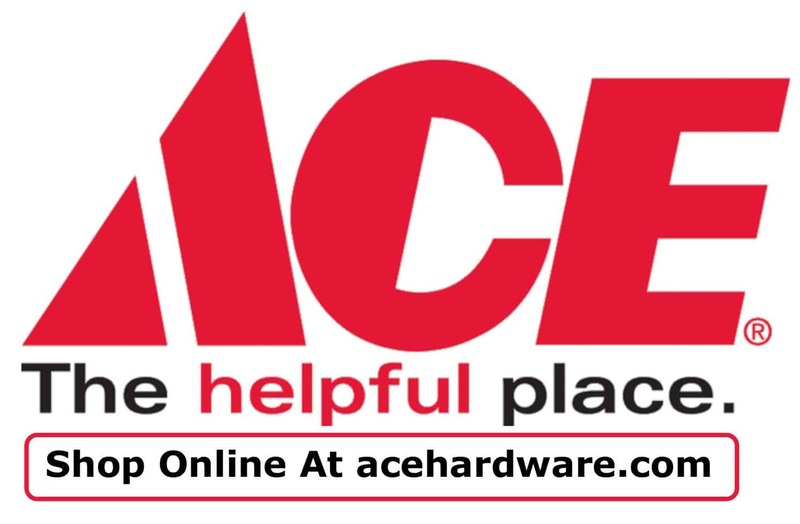 Here is some advice form Ace’s Design Experts- Julie Richard, Nathan Fischer, and Katie Reynolds. Paint The Cabinets– Cabinets make the most difference in the kitchen, not only for look, but for function. They are typically the first thing you notice in a kitchen. So you can update your cabinets by painting them. Keep cabinets neutral. Ace Design Experts suggest a crisp white (Clark+Kensignton® Designer White) or soft grey (Clark+Kensintgon® After The Rain) to banish outdated oak stain, orange toned pine, or grainy wood or worn finishes. Replace Knobs and Hinges– Cabinet hardware makes a big difference in the look and feel of your kitchen as well. Choose colors and styles that flow with the rest of our home, but are modern and stylish. Faucets– Change your faucets to a different finish. Organizers– Purchase cabinet and drawer organizers. This could help keep your countertops free of clutter and make finding your kitchen utensils so much easier and quicker. Shelving– Add shallow shelving inside a pantry cabinet door or a deeper cabinet. Store cereal, can, or spices there. Chairs Or Stools– Add extra chairs or stools that can be tucked away and aren’t too heavy or bulky. Or a simple wooden built-in banquette is a comfortable space saver. Countertops– Bring life back into your countertops with a countertop refinishing product. Trash Can– Replace a plastic trash can with a tall basket with a lid or a modern stainless bin. De-clutter-The kitchen can often become the source of clutter- paperwork, photos, knick knacks, etc. So Ace’s Design Experts suggest taking knick knacks off top of upper cabinets. If you have crowded countertops, we suggest storing items/gadgets away unless you use them daily. Keep no more than 2 small appliances out on your counter and put gadgets, containers, and cookbooks in a cupboard or closet. And don’t spread items out on your countertops- cluster then so there are open and clear lengths of counter space. Move extra picture frames, candles, and vases to the living room shelves. If you have too many items tacked all over your refrigerator, create a message and art area using a tack board. And don’t use mismatched storage containers- keep colors and styles consistent. For example, try glass jars for sugar, flour, or tea. We hope these kitchen tune ups help modernize and streamline your kitchen. 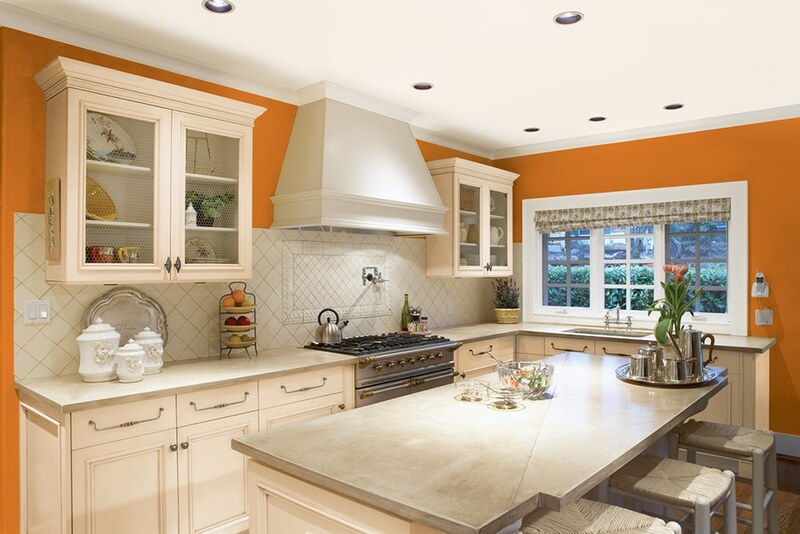 Please visit our Paints Department and Housewares Department for help with your small kitchen updates.